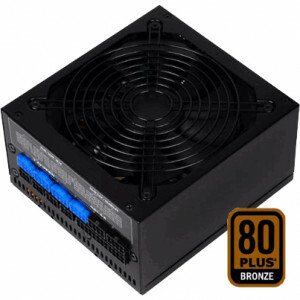 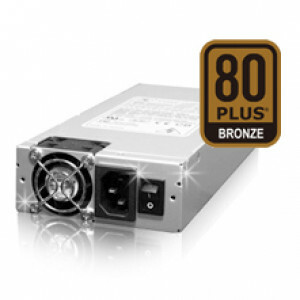 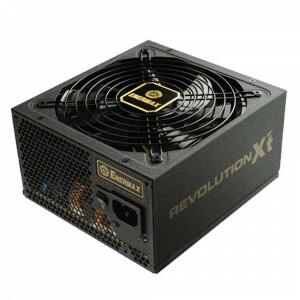 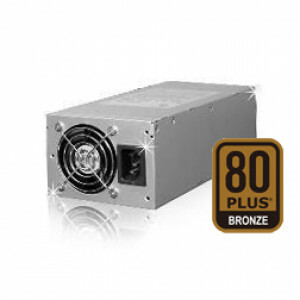 Black SilverStone 600W ATX12V / EPS12V Modular Computer Power Supply ST60F-P, 80 PLUS Bronze, Active PFC, Supports SATA, with 135mm Fan. 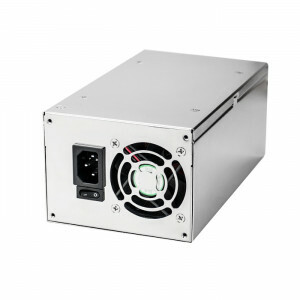 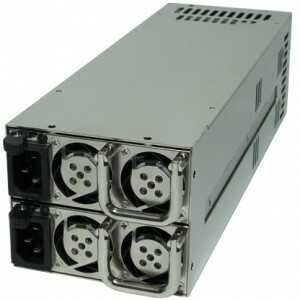 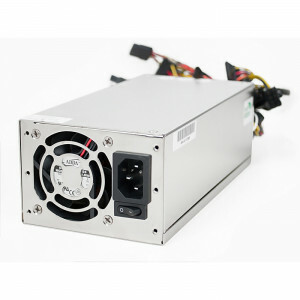 Athena Power AP-U3ATX60FEP8 600W 3U Server Power Supply, Dual +12V, Dual Fan, Active PFC, 80PLUS Bronze Certification. 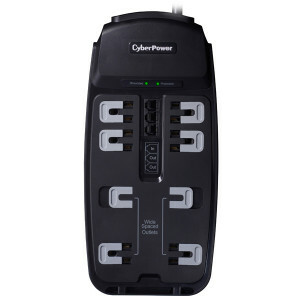 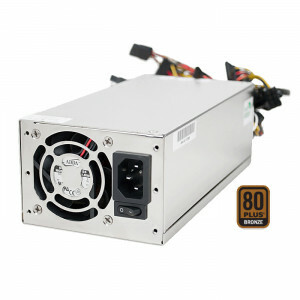 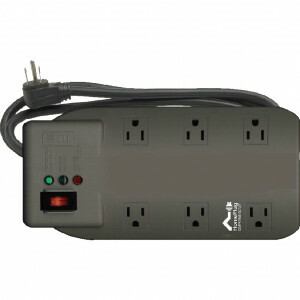 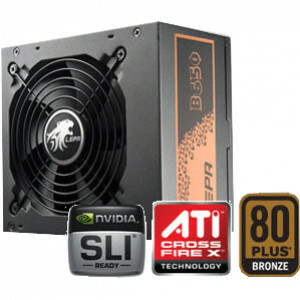 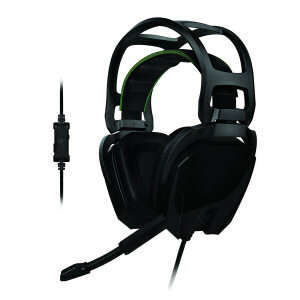 LEPA B Series 650W ATX 12V Computer Power Supply B650-SA, Active PFC, SLI / CrossFire Ready, 80 PLUS BRONZE, with 120mm Fan.